Animal conservation in Africa has suffered several setbacks in recent months prompting experts at an African tourism conference this week in Cape Town to warn about the cost to the travel industry. "Obviously it's negative," said the African Tourism Association's (ATA) managing director Naledi Khabo, who spoke at the inaugural event organised by Airbnb. "Whether it's people or animals, you see them being killed or slaughtered in such a terrible manner—it has a negative impact." 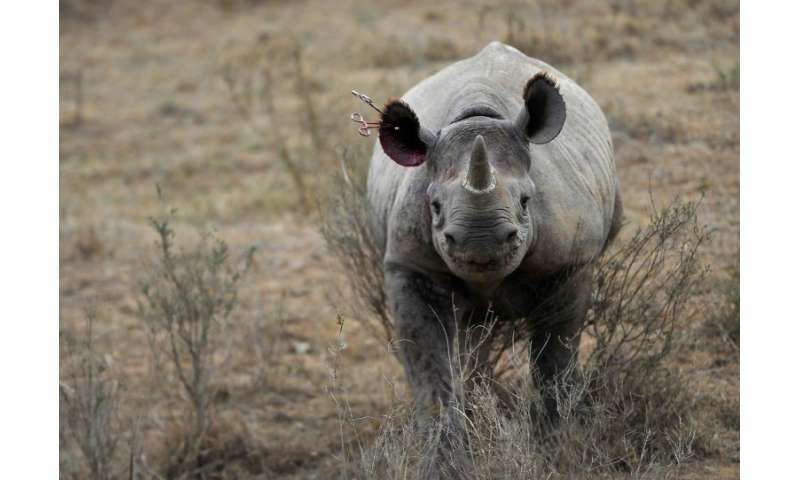 Kenya was thrust into the conservation spotlight when an effort to move endangered black rhinos between national parks, launched with great fanfare in June, left 11 of the animals dead. "It's very clear it was not managed well by my officers—and we took action on that," said Kenya's Tourism Minister Najib Balala, who was the public face of the project. 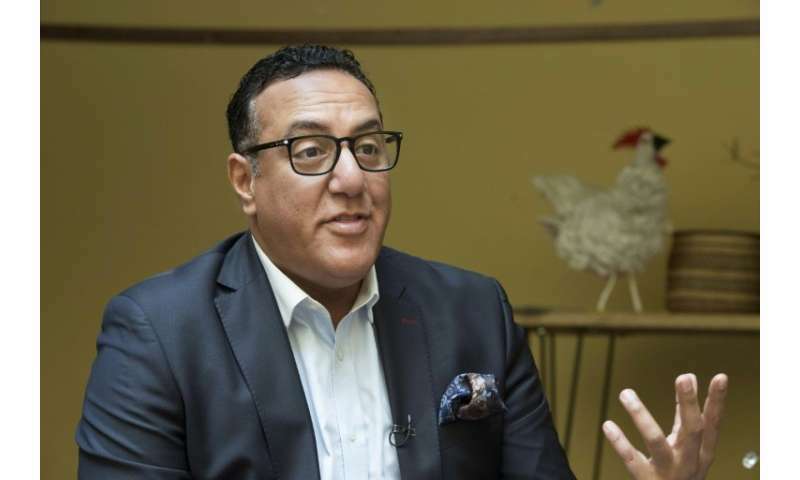 Balala insisted that tourists considering visiting would not be deterred by the incident but industry experts have warned that such setbacks could hurt the continent's appeal. "It does impact the overall pan-African perception as well, which in turn has a negative impact on tourism," added Khabo. The cost of environmental crime to developing countries is estimated to be more than $70 billion a year. Africa is at the epicentre of global poaching and trafficking of many species, with elephants coveted for their ivory tusks and rhinos sought for their horns which are used in traditional Asian medicine. Botswana, which has Africa's largest elephant population, is on the frontline of the battle against the illicit ivory trade. But it was recently rocked by a report from Elephants Without Borders that a poaching spree had wiped out as many as 90 of the animals. While the government and some scientists strongly disputed the findings and insisted they were overstated, the damage had already been done. "What is sad, particularly about the Botswana incident, is that the headlines came out about what happened—but what we don't understand is why and what next," said travel author Anita Mendiratta. In South Africa, rangers have been forced to take ever more extreme steps to protect the country's safari endowment alongside an effort to prosecute the criminal bigwigs profiting from the lucrative trade. Khabo, who speaks for the African tourism industry, praised South Africa's anti-poaching successes which have included three high-profile arrests of kingpins linked to poaching. "It's critical that, on a policy level, the government and the tourism boards take a very aggressive approach and to have truly severe consequences to individuals who are found guilty," she told AFP. Balala, the Kenyan tourism minister, said his country's anti-poaching efforts were also proving effective. "The numbers of rhinos in terms of protection has gone up—over 1,200 rhinos we have in Kenya from almost 300 30 years ago. We have 35,000 elephants, 30 years ago we had only 16,000." Mendiratta said that effective anti-poaching was increasingly being demanded by tourists. "When it comes to poaching, when it comes to elephant riding even, travellers are saying 'it's not right'," she said. "Traveller activism has become an important part of our industry." Loserian Laizer, who spent nine years as a ranger in Tanzania before joining the Safarisource service which connects travellers directly to safari organisers, said poaching can make wildlife tourism difficult. In South Africa's Kruger National Park for example, visitors have complained about the noise made by the increasing number of airborne anti-poaching patrols. 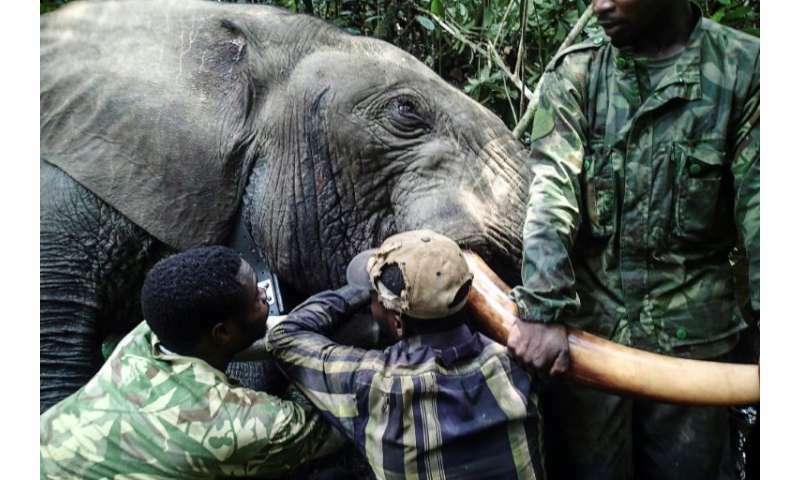 "But I can say we are winning the fight against poaching," said Laizer. "There's a big up turn in people understanding we need to protect the wildlife." Tanzania was working to educate visitors about the perils of poaching and the risks of purchasing ivory and rhino horn products, he said. Laizer said the threat to wildlife and the impact on the tourism industry did not just come from poaching or conservation blunders. "A problem is people trying to build many facilities to accommodate the tourists and the impact is we are destroying the environment so we need to control that," he said.